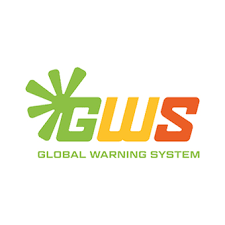 GWS will be the technical platform provider and Expat Preventive the travel security, medical advice and assistance. GWS is an international IT-company and has developed Safeture, a security platform and a risk management tool for companies and business travelers. The platform is already used globally by more than 1,000 major companies. “In GWS we have found a highly reliable partner for a next generation travel security platform “, comments Christiaan Oldenkamp, CEO Expat Preventive. “We are process and behaviour specialists in travel security that need a technology expert and we believe that in this partnership we can complement each other to deliver the best one stop shop solution for our customers”. Competition watchdog fines ride-hailing platforms Uber and Grab over merger deals.